Watertower in Brooklyn. 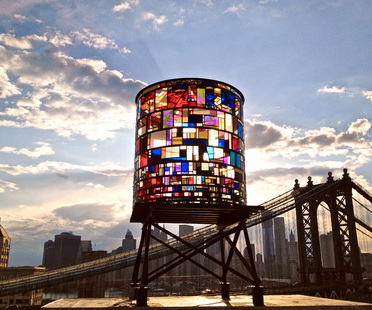 Installation by Tom Fruin. 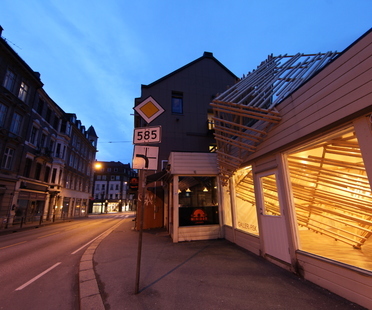 Hidemi Nishida is a young Japanese environmental artist who set up a temporary installation with Galeri Fisk in Bergen, Norway.